“Although there isnt a set date as to when 5G will be fully available across the country, we can safely say that we are heading in that direction,” he told reporters after a site visit at the 5G Malaysia Showcase at Perbadanan Putrajaya here today. “MCMC will do analogue-switch off at the third quarter, and six months later, we will clear the 700 megahertz spectrum for public use. So, when you look at the timing, we complete work this year (5G), and next year is the completion of spectrum. This is the reason why Malaysia started early (5G testbed) to be on par with other happenings and standard verifications around the world,he said. During the walkabout, Gobind tested an autonomous vehicle a collaboration between Celcom, Ericsson and eMoovit Technology which took him around the Kompleks Perbadanan Putrajaya vicinity. 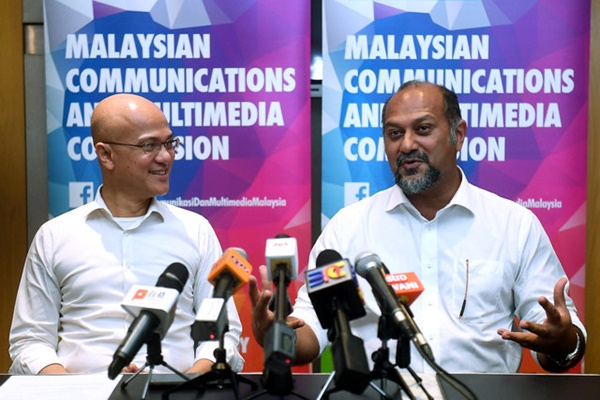 MCMC will prepare 5G Testbed report by year end – Gobind Borneo Post Online.